Some government officials are calling for deferring discussions on stable Imperial succession until the events related to Emperor Akihito’s abdication and Crown Prince Naruhito’s enthronement are over in spring 2020, sources said Tuesday. 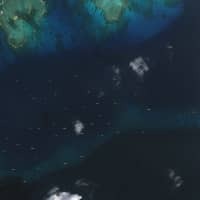 The officials believe it is best to avoid possibly heated discussions before the events end. At a time when the number of males in the Imperial family’s line of succession has been decreasing, Japan needs to consider measures to ensure stable future successions. If the government postpones the discussions, it may face criticism from opposition parties. 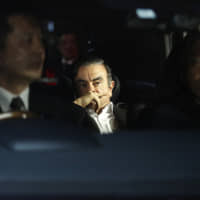 But because conservatives — the main supporters of Prime Minister Shinzo Abe — oppose changing the rules, succession talks are highly likely to be fractious, observers say. 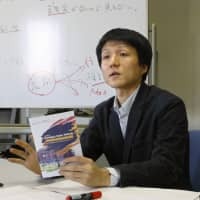 The ruling Liberal Democratic Party also hopes to refrain from holding discussions on the matter, which could divide its members, ahead of this summer’s elections for the House of Councilors, sources said. 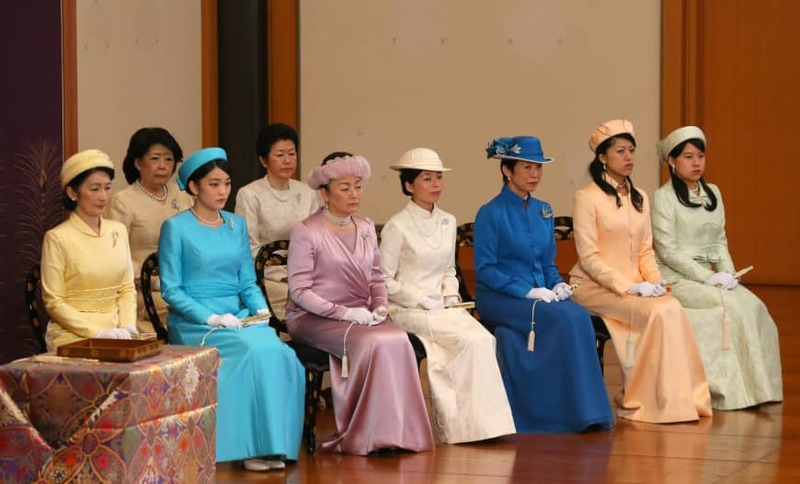 Possible topics of discussion may include whether to let women remain in the Imperial family after marriage and head branches of the family, the sources said. Under the Imperial House Law, a woman who marries outside the family loses her status as an Imperial family member. A resolution attached to the special law to enable the Emperor’s abdication stipulates that the government should start discussions on stable Imperial succession soon after the law takes effect on April 30, when the Emperor will step down, and promptly report the results to the Diet. Chief Cabinet Secretary Yoshihide Suga has said he wants the government to launch the discussions not long after the enthronement, scheduled for May 1. Such discussions inevitably will refer to the ideas of letting an emperor’s daughter or her children to assume the throne. These ideas were proposed in 2005 by a private advisory panel to Prime Minister Junichiro Koizumi. 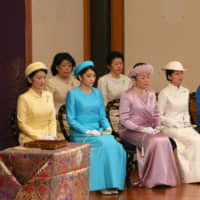 The abdication- and enthronement-related state events conducted under the Constitution will start with the Taiirei Seiden no Gi abdication ceremony on April 30 and end with the Rikkoshi no Rei ceremony on April 19, 2020, proclaiming Prince Akishino, the younger son of the current Emperor, as first in line to the throne. The speaker of the House of Representatives, Tadamori Oshima, said in a speech on Monday that he wants the government to initiate the talks after related ceremonies end this fall. One government official said it would be difficult for the government to win public acceptance for postponing the discussions for a year. Given this, the government is expected to seek the best timing for such talks while paying close attention to public opinion, observers said.